How to add additional fields to Projetex? 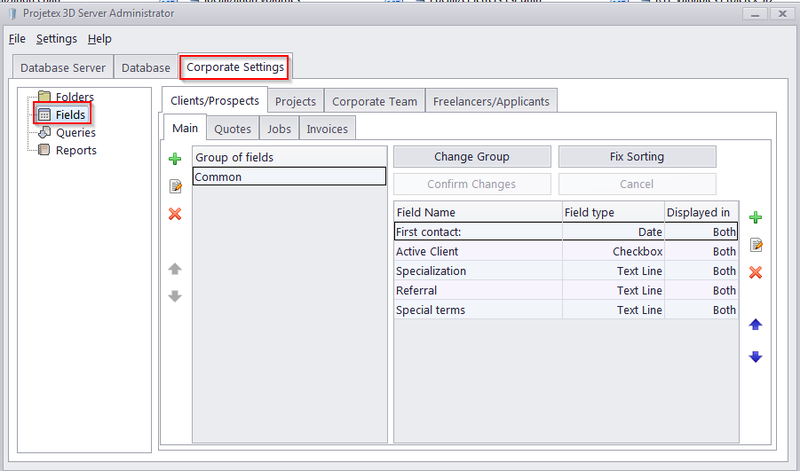 Custom fields can be added via the "Corporate Settings >> Fields" interface in the Server Administrator program. You can read more about this feature in the built-in help file. Just press F1 when in the appropriate window.